Robert Shaw was born in Thurber, Texas in 1924. When he was in 3rd grade, his family moved to Fort Worth. Robert met his future wife, Elaine, at Daggett Elementary, and attended Paschal High School in 1938. 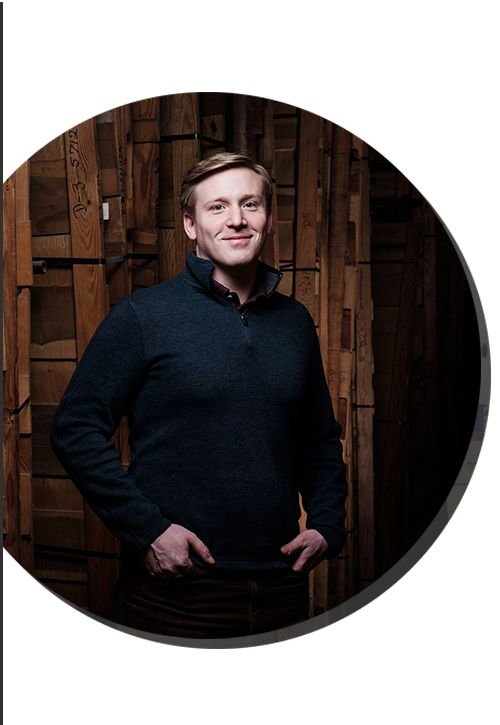 When Robert was 12 years old, he became interested in woodwork and his parents bought him a 12” jigsaw, wood lathe, and a subscription to Popular Mechanics magazine. As his interest and skill grew, his tool collection grew to include a 4” jointer, 10” table saw and a 16” band saw. His first projects included twin beds with turned posts, matching side tables, and a complete dining room set which is still in use by his daughter Julie. He attended TCU, starting in 1941, and graduated with a degree in Chemistry. In 1943, Robert joined the Navy and was commissioned ensign and assigned as a gunnery officer in 1944. 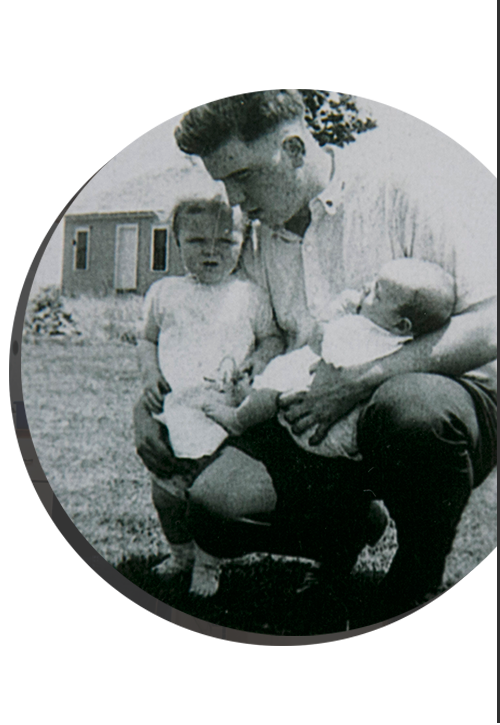 He also married his childhood sweetheart in July of 1944. 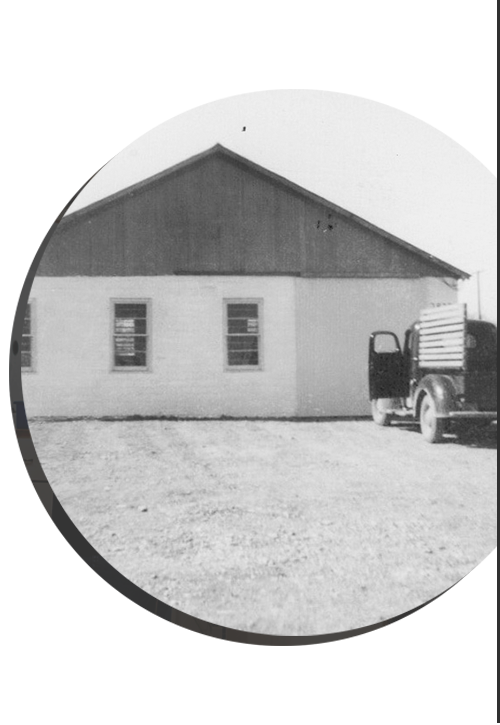 Robert arrived home in 1946 and began building his shop shortly after returning. In 1946, Robert bought a lot on Bryan Avenue and constructed his first building using a disassembled, corrugated roof building from his hometown in Thurber. He continued to build additions to the shop, expanding with new buildings in 1963, 1967, 1970, 1975, 1980, 1982, and 1984. Robert Shaw was not only known for his work, but for his character. He is remembered for his rigorous standards, and attention to detail. 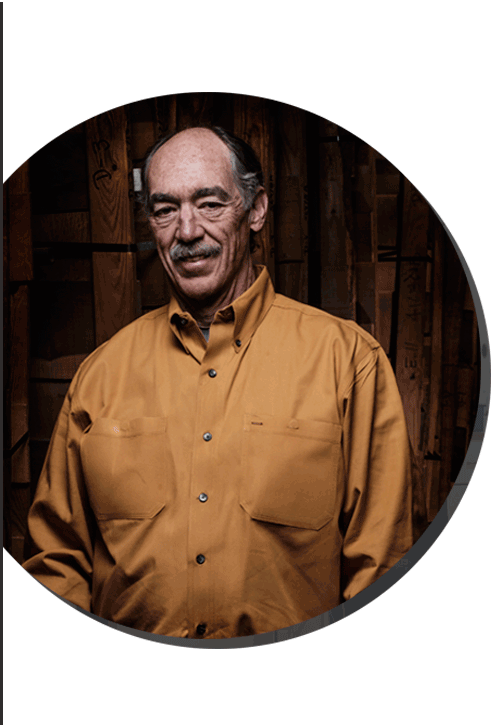 He built the most beautiful woodwork, while understanding the needs of his employees to create a productive work environment. 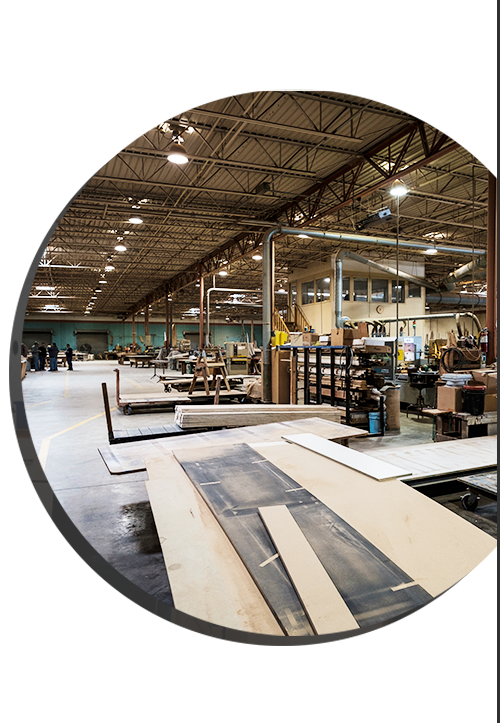 Today, Robert Shaw Manufacturing operates in a total of 90,000 square feet and has full, up-to-date veneer, manufacturing, finishing, and installation capabilities. The company is known for its knowledgeable staff with high attention to detail. 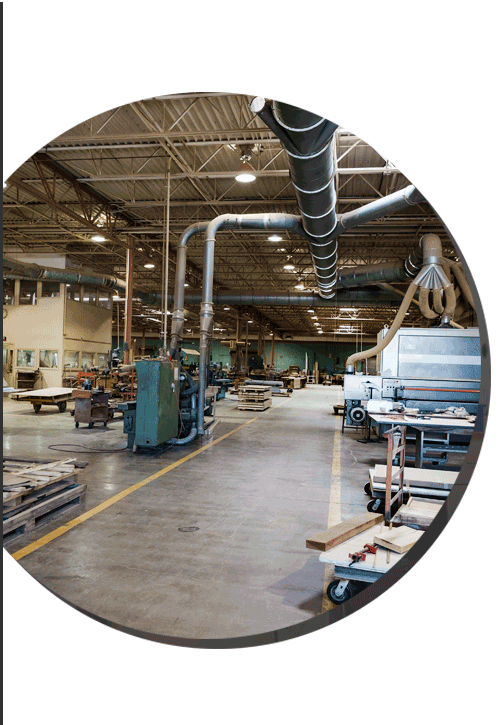 Today, Robert Shaw Manufacturing operates in a total of 90,000 square feet and has full, up-to-date veneer, manufacturing, finishing, and installation capabilities. Robert Shaw is born in Thurber, Texas in 1924. The family moves to Fort Worth when Robert is in 3rd grade. 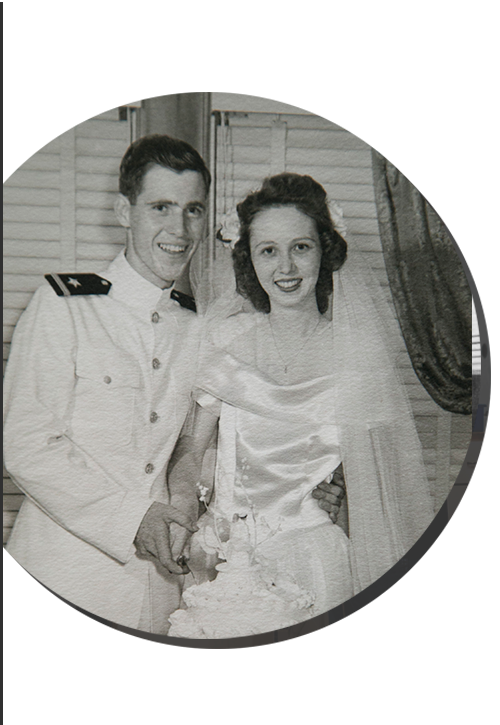 Robert and his childhood sweetheart, Elaine, get married in July of 1944. Robert Shaw begins construction on the first building of his Bryan Avenue lot in 1946, which is still in use today. 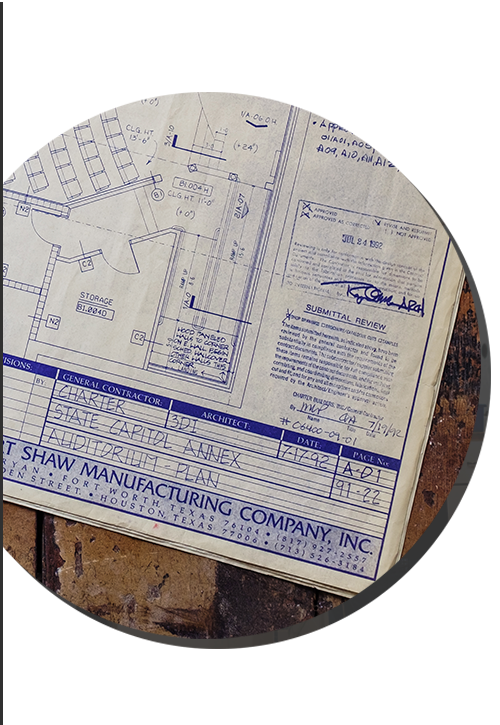 The Robert Shaw offices expand with the addition of the shipping building in 1967. 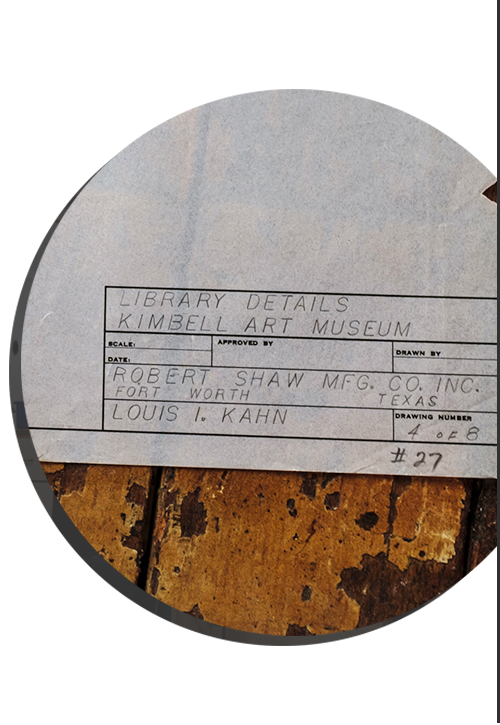 Robert Shaw Manufacturing works for the Kimbell Art Museum in 1970-1972. Expansion continues with the addition of the warehouse, and Bill, Robert’s son, joins the family business. The first veneer building was constructed in 1980, and the plant was built in 1984. Robert Shaw Manufacturing works for the Texas Capitol Building in 1992-1993. 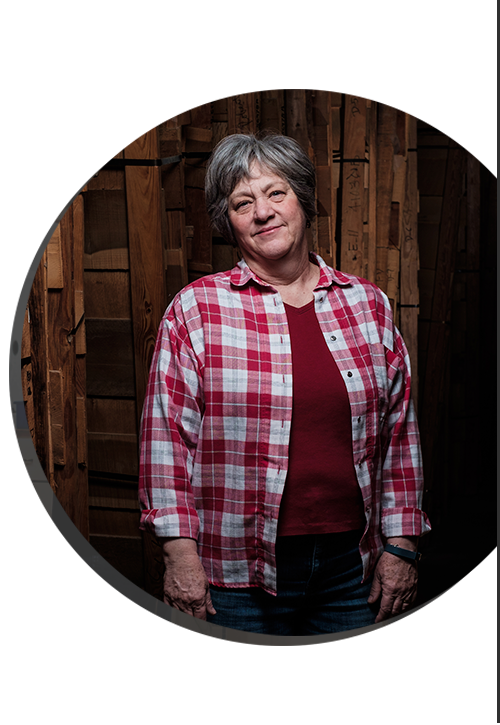 Julie, Robert’s daughter, joins the leadership team of Robert Shaw Manufacturing. Alex, Robert’s grandson, begins working at Robert Shaw Manufacturing. 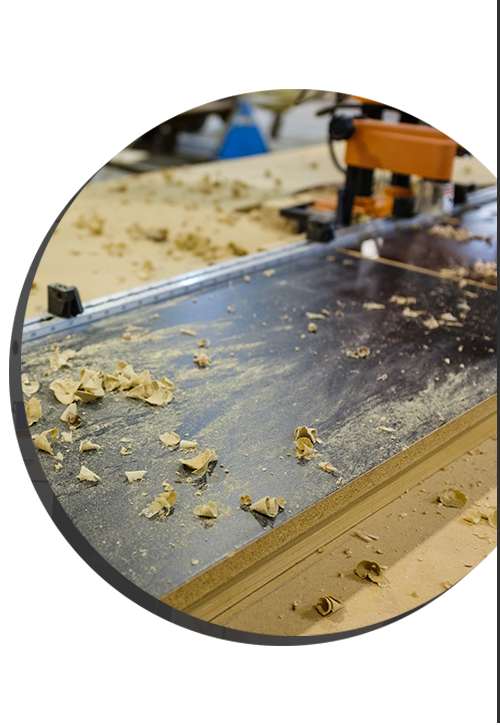 Robert Shaw Manufacturing celebrates 70 years of business, and providing the highest quality custom woodwork to its clients!